Data usage means you’re using services like Internet (without Wi-Fi). Roaming occurs when you use your cellphone on a network that does not belong to your provider. It must be a harrowing experience to open your bill if you’re on a limited mobile data plan. Looking at these charges, there are some questions rising: Why was there so much data used? Is there an overage charge? How to Reduce Data Usage? It’s time to figure out a way to avoid the above confusions about overpaying for costly data plan. With the WiFi connection, you can make overage charges a thing of the past. Here’s how to reduce data usage and defeat the mobiles bill bogyman. That smartphone or tablet which is on a contract with a massive monthly outlay doesn’t actually need mobile Internet to access the Internet. Almost every smartphone or tablet that’s capable of cellular data also includes ability to connect Wi-Fi, and once connected, cellular data won’t be used. How to Avoid Data Charges via WiFi Abroad? Maybe you have been searching a way to reduce data usage when traveling abroad, here we list some Wi-Fi-enabled alternatives to help you out. For those people who just check email and social media occasionally, the ideal option is to turn off data altogether and use Wi-Fi instead, whether at your hotel each night or at other hotspots during the day. To communicate with people while abroad, though, you can use Wi-Fi calling or apps enabled by Wi-Fi. 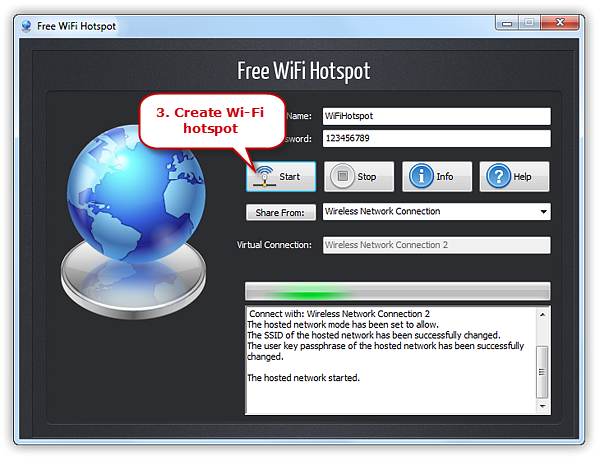 You can also send messages, pictures, audio notes and video messages with friends, via Wi-Fi. Perhaps you can try pay-as-you-go Wi-Fi. In most full-service hotels, the wireless connection in the lobby is free. At budget hotels, the price of an unlimited Wi-Fi connection is usually included with the cost of your room. 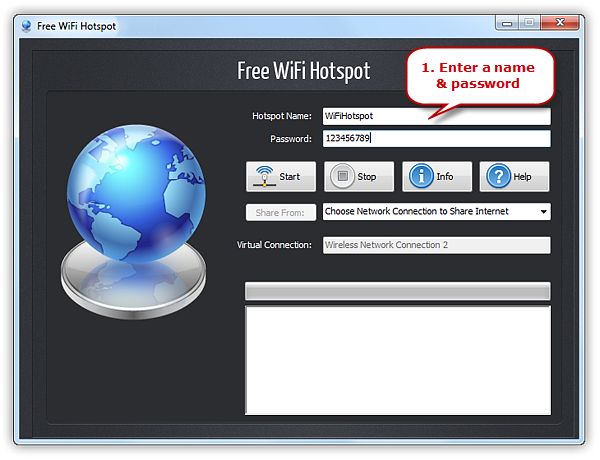 You can still enable Wi-Fi by heading for somewhere like McDonald’s or Starbucks for free Internet access. 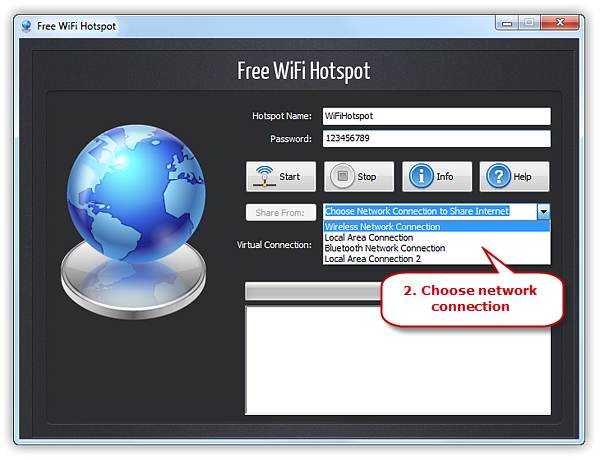 When you place a Wi-Fi call, it’s picked up by your current Wi-Fi network, instead of a nearby cell tower. That means using a Wi-Fi you have set up at home, or whatever Wi-Fi hotspot you happen to be on when you’re out, such as at a cafe or library. Wi-Fi calling can mean better service in places where it’s usually spotty, such as rural areas, certain buildings and basements. With Wi-Fi calling, you can call any of your friends up without worrying about the phone bill even if you’re in a dingy or underground bar. It is also a plus for international travelers, as most carriers allow free Wi-Fi calling and texting back to the U.S. with no pricey roaming charges.